As a tech professional, you are no stranger to the message, “Sorry! That domain is already taken.” Does that mean you have to settle for a less desirable domain name for that project or startup idea? It wouldn’t be fair if you had to because a great domain name is critical to a website’s perception, and success thereof. This holds true equally for both, commercial and non-commercial websites. But, are all good domain names already taken? No, in fact, the opposite is true, especially for tech professionals such as you. 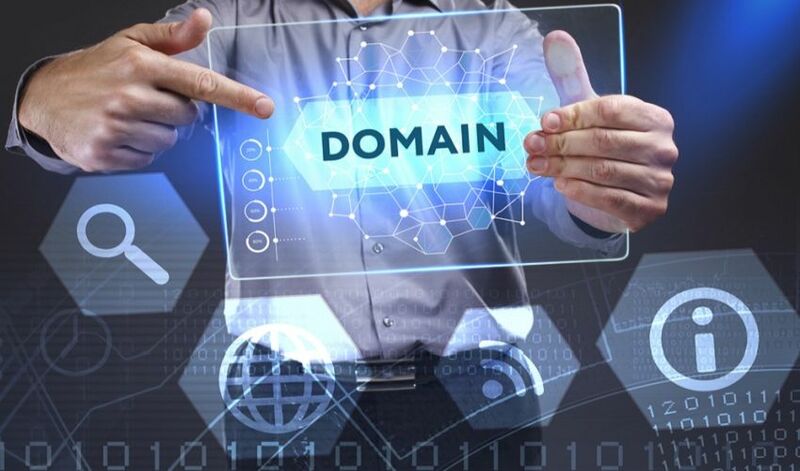 With .tech, the domain extension for all things technology, you have the opportunity to get not just a desirable domain name but also a name that you can take pride in. Unlike .IO or .AI, which are either too specific or too ambiguous, .tech has universal recognition and acceptance. Rather than limiting you to a specific tech vertical, .tech opens opportunities for you across the wide spectrum of the tech ecosystem. This makes .tech the most suitable domain extension for your personal brand, your projects or your amazing startup. In addition, since .tech is a new extension, a lot of great quality names are still available, unlike other domain extensions which have been around for many decades. Pre-register NOW for the sale to get a further 10% OFF! What makes for a brandable domain name? How to use a .tech domain name to build a tech website? Here are some useful strategies that you can apply to search for a meaningful and memorable domain name on .tech. So, if you are building a cool new project or working on a great startup idea or want to build your personal brand, get a .tech domain now!